Brian Owen was living in his truck before Marcel (pictured) and Christine Habsburg offered to pay for his hotel room. He had never been homeless before. 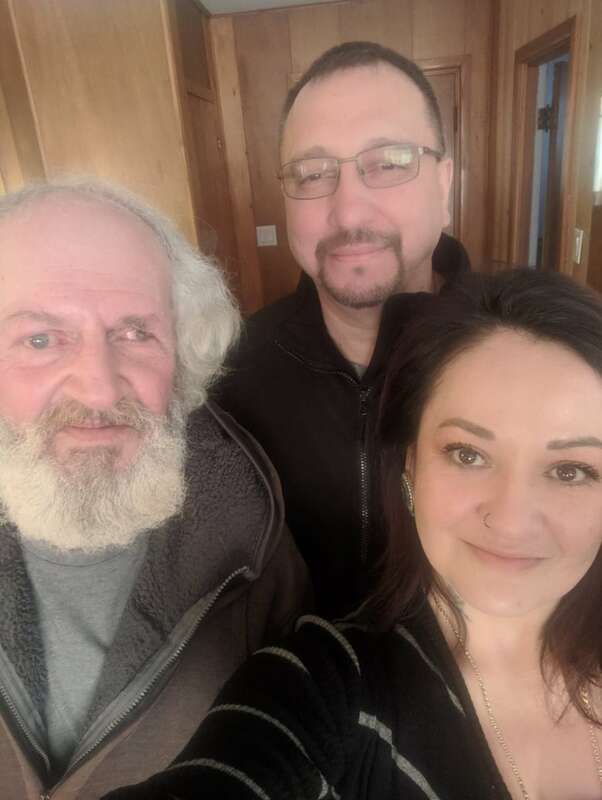 It was nearly –30 C in Williams Lake, B.C., when Christine Habsburg and her husband Marcel, knocked on the door of Brian Owen's truck last Saturday. 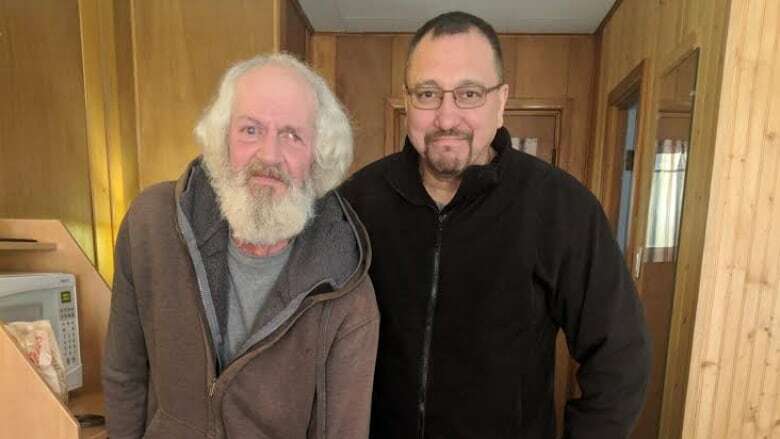 They noticed his vehicle had been parked in the same spot for a while and offered to put him and his dog Jake in a hotel room for the night. "He was reluctant to accept the hotel room," said Habsburg. "But, being that it was really, really cold out, we convinced him to accept our help." Once Owen was settled in a hotel in the community located about 550 kilometres north of Vancouver, Habsburg wrote about it on Facebook and asked if anyone would be able to help out. "I just indicated that a man was outside living with his dog in the cold and the amount of responses from that post being shared was incredible," said Habsburg. People started sending her online money transfers, donating dog food and offering clothing. So far $1,700 has been raised. "It's incredible," said Habsburg. Owen said he is very thankful for all the help Habsburg and the community have offered him. "It's been totally amazing," he told Radio West host Sarah Penton. Owen, 65, said he was laid off from his job in Alberta at the end of 2015 and has been unable to find work since. He and Jake have been living in his truck since last year when he moved to Williams Lake, the town where he grew up. Owen had never been homeless before. "All I had was early CPP and there just wasn't a lot of money there to use to live in a place and buy food for me and my dog," he said. "So I opted to just stay in the truck and try and save as much money as I could." Owen found shelters were too crowded. "Up until this happened, I never really sort of been in this situation. I wasn't exactly sure what to do." It wasn't easy for Owen to accept help from Habsburg, but he said he is very appreciative. "It was an out-of-the-blue kind of affair and I didn't know what to say," said Owen. 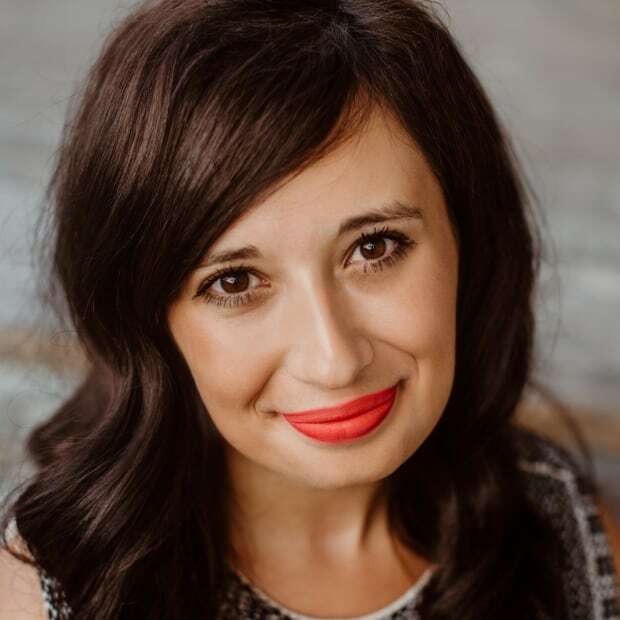 "When I worked I supported other groups, animal shelters, and locals back in Alberta, Ontario, and earlier on in B.C., but I never thought I would end up in that position." Owen's sister lives on Vancouver Island and had been looking for Owen. A family member reached out to Habsburg on Facebook to try and help them reunite. It's been "well over 20 years" since Owen last saw his sister. Owen said he is now planning to go to the island to stay with her for a while. "We're in the process right now of trying to get me down there." Habsburg said the money raised for Owen will go towards fixing his truck and helping him get to his sister's place. "The community has really come together," said Habsburg. A local GMC dealership has offered to pay for the inspection of the truck and will give him a discount for repairs. Owen also received a donated iPhone that the staff at Telus unlocked, along with a free SIM card. "I really was flabbergasted with it," said Owen. "And from all the other people out there that have been pouring in help as well."